This is a free downloadable excerpt ! 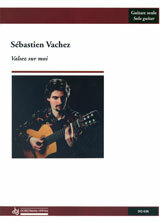 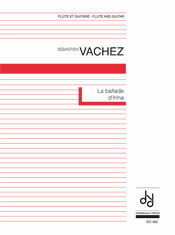 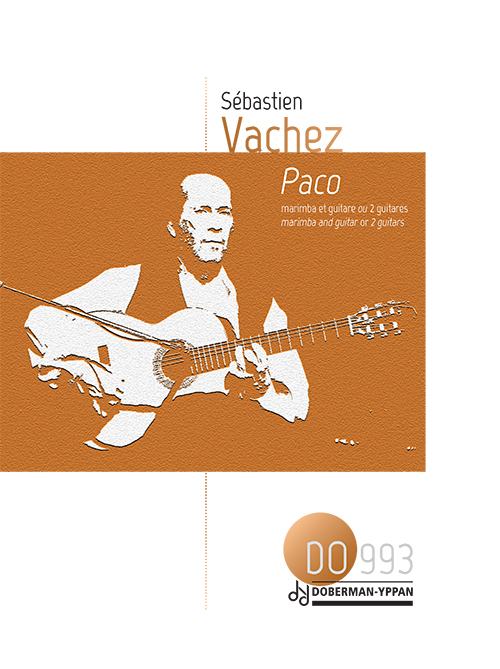 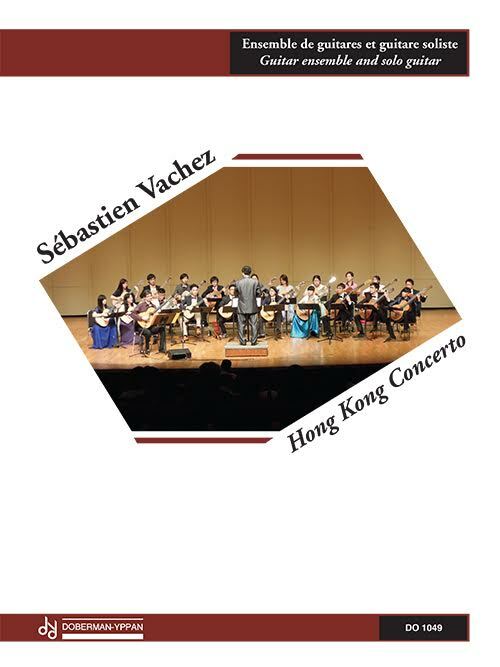 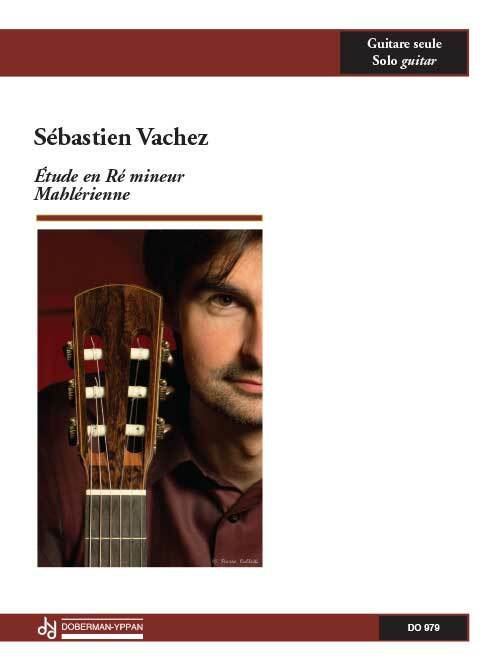 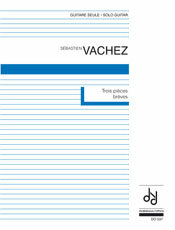 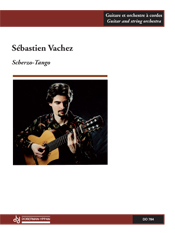 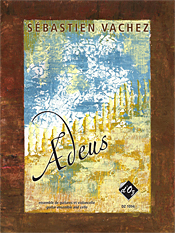 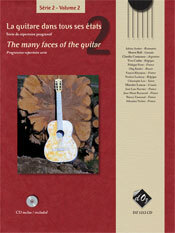 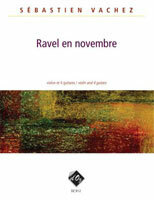 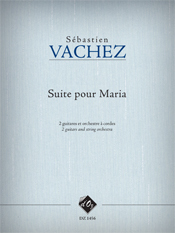 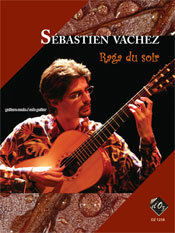 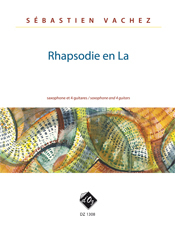 Chanson calme and Hommage à Baden also available in "The many faces of the guitar, serie 2, vol. 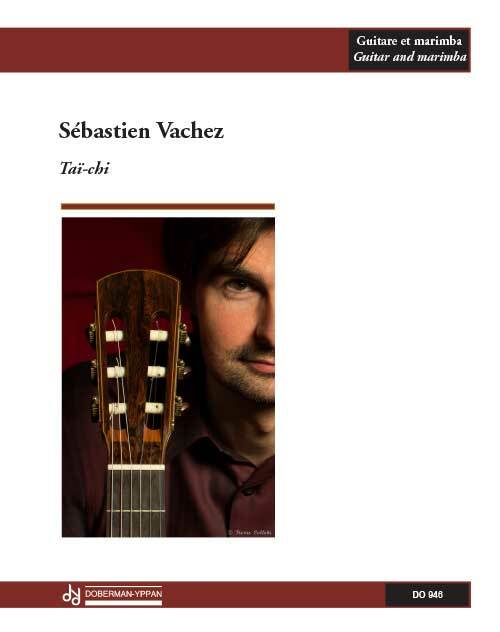 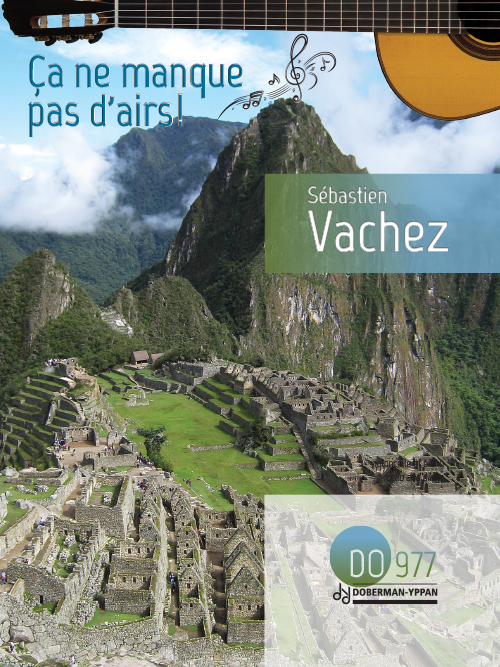 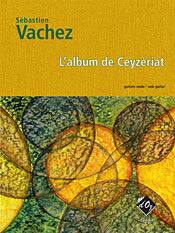 2"
also recorded by Isabelle Héroux on CD ”Regard"
also recorded by Boris Gaquere on CD ”Xeque - Mate"